While there&apos;s no denying that some ear piercings are far more painful than others, I think we can all agree that regardless of where they&apos;re placed, they look pretty rad. That said, every piercing comes with its fair share of struggles. And while that doesn&apos;t mean we&apos;d ever trade in our ear piercings, it&apos;s indeed something worth pointing out. Keep reading for our definitive ranking of every struggle associated with having pierced ears. Depending on the type of earring, its position and its backing, there&apos;s a chance if you put on a sweater or tight hoodie, your earrings could get caught on the material. When this happens, one of two things goes down: either it painfully tugs at the ear, or it causes the backing to fall off of the earring. 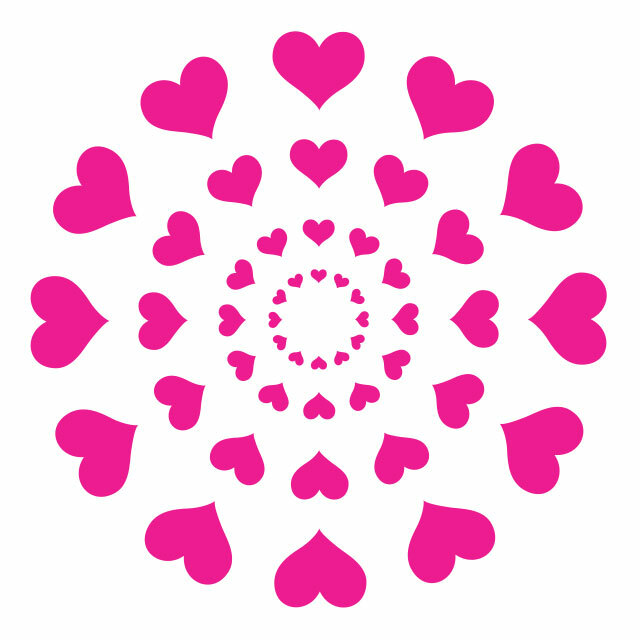 Luckily, these instances are fairly rare, which puts this at the bottom of our list. Ugh, there&apos;s no jewelry inconvenience worse than finding the most perfect pair of earrings, only to wear them for an hour and feel like you&apos;re wearing a hooked tire. Depending on the length and weight of an earring, you can end up actually stretching your lobes over time. The accidental process can get painful and scabby and cause you to continuously remove your earrings. 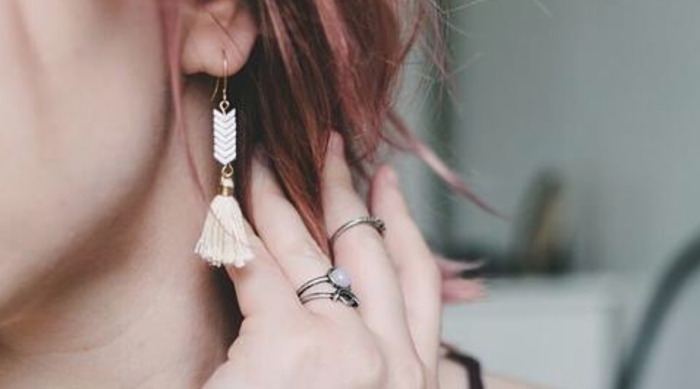 While this is no fun process, it comes in closer to the bottom of our struggles list because it can be avoided if you just wear smaller or lighter earrings. If our moms are reading this right now, we wrote this section to explain why we know longer want you to give us your valuable hand-me-down earrings or purchase us expensive ones for our birthdays. Sure, they add a pop of shine to an otherwise simple ensemble, and we appreciate that you want us to look our best, but we know it&apos;s only a matter of time before those special sparklers will be lost. We don&apos;t know how or why, but no matter what we do, our earrings always find a way to leave our ears. The worst is when we&apos;re left with just one lonely little piece looking for its other half. Do we hold onto it for good measure? Or throw it away because we know that finding its mate is a lost cause? It doesn&apos;t matter if it&apos;s been a week since you got your ears pierced, or a decade—they can get infected at any time. Depending on the material of the earring, how long it&apos;s been since you&apos;ve put anything in your lobe, or how often you touch your piercing with dirty hands, it&apos;s relatively easy for an infection to occur. If you notice extreme redness or an exceptional amount of scabbing, take the earring out immediately and leave it alone for a few days. Sometimes it will naturally clear up over time. But if the redness or scabbing continues, go back to where you got the piercing and ask for professional assistance. This is by far the biggest struggle of having your ears pierced. 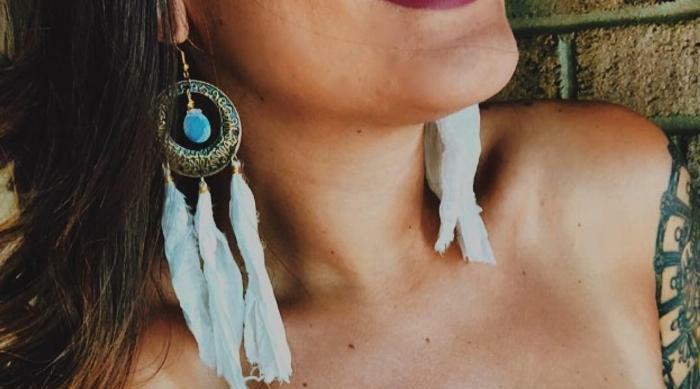 Unless you want to remove your earrings every single night (which you can&apos;t do anyway when you first get them pierced), you&apos;re constantly tossing and turning to reach a comfortable position between your ear and pillow. And some cases are worse than others. Want to sleep easy with a cartilage piercing? Forget about it! There so much more to an ear piercing than just the lobe. 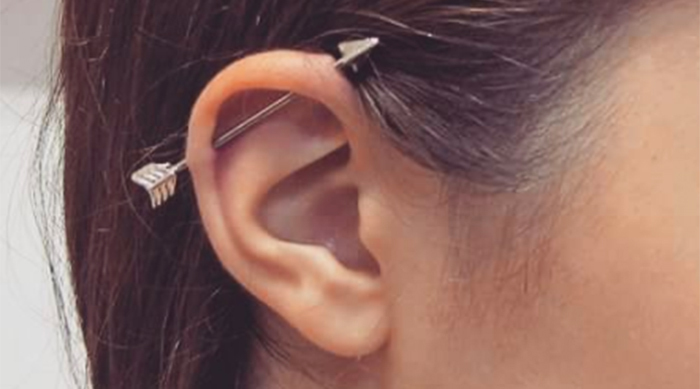 Read our definitive ranking of ear piercings from least to most painful, HERE!